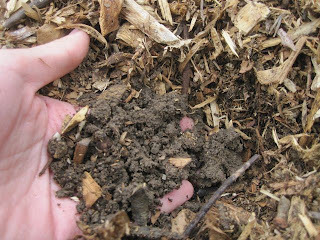 ecokatLA: What's in this soil? Photo taken a couple of weeks ago. Wildflowers re-seeding alongside raised bed. Growing healthy soil will help you sustain a healthy environment therefore enabling you to obtain a balanced ecosystem sooner than later. Testing your soil is essential! I've only tested school garden soils, and received some unsettling results, but I never tested our own garden soil. In a few weeks I will be sending some samples in! Mainly to see if we are exposing ourselves to any heavy metals. I feel like I'm making a confession here because soil is truly sacred. I mean think about it, where would we be without soil? 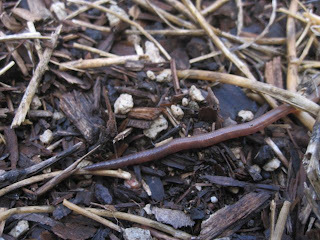 I guess the reason why I never felt the need to test our soil was because of the "life" I saw in it, worms wiggling around amongst other soil dwellers, adequate soil moisture was being kept, soil smells sweet, and so on. I also felt that my source for soil was a kosher one at least for the price that fit our pocket book. Fingers crossed! I added organic matter and fed the soil some compost tea as well. Our plants have been thriving and providing us with substantial harvests as well, so no apparent signs of toxicity. Sigh of relief! Photo taken a week ago of soil in raised beds. When taking heavy metal soil test samples, be sure to not go further than 2 feet deep as you might miss some of the heavy metals in your soil. Heavy metals like lead and arsenic don't breakdown and will remain toward the surface of the soil. I will be doing at least 4 test samples for each of our raised beds. 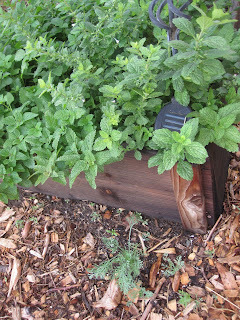 I also plan on taking some samples from underneath our sheet mulch as we want to start planting edibles around the raised beds too. 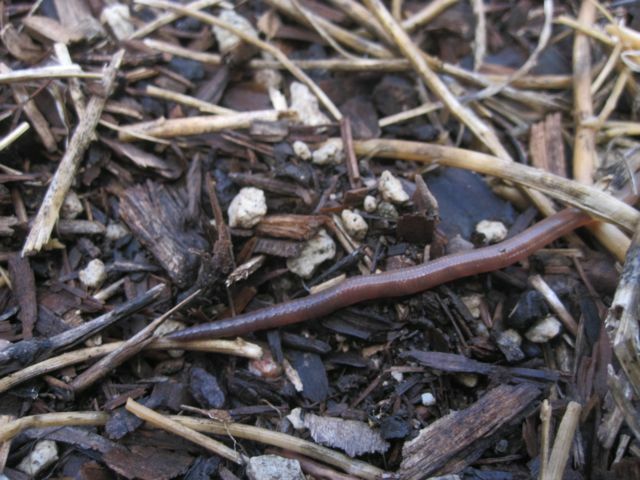 Photo taken in summer of soil under the sheet mulch. Good for you: taking the plunge! Hope it turns out okay. And good advice to all home vege gardeners out there. Thanks Native Gardener! Stay tuned for the results. Thanks for this post. We just shared it on our Facebook page. We get questions from our customers often on how to choose soil for their greenhouses. We often recommend soil testing, but don't have a specific place to send them. My pleasure Growing Spaces! So many gardeners and schools don't test their edible garden soil. Better safe than sorry. Plus there are always ways to remediate the soil. Stay tuned for the results.